To your attention I offer my first photobook, which contains more than 80 of my best photos over the past few years. 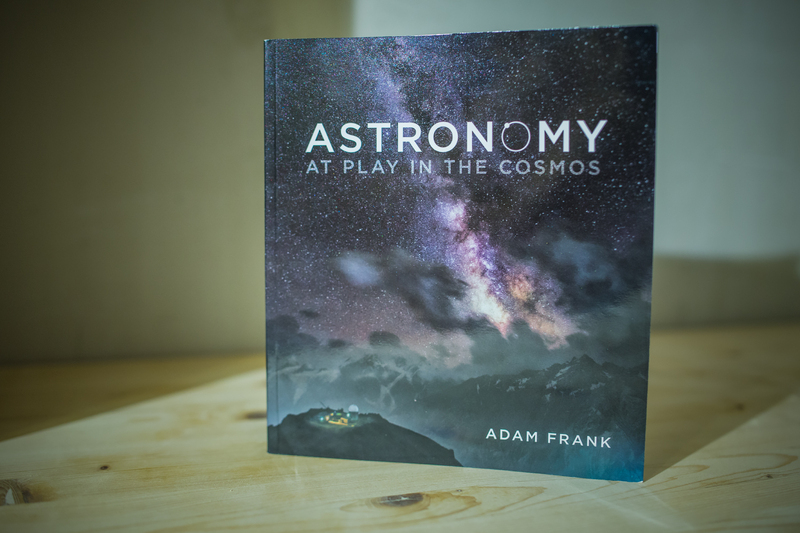 One of my night shots on the cover of the book! My story and several night shots in new november issue of Open Skies by Emirates airlines. I'm a third winner of The 2016 International Earth & Sky Photo Contest! I'm so happy that one of my favorite night shots became one of the winners so cool contest. 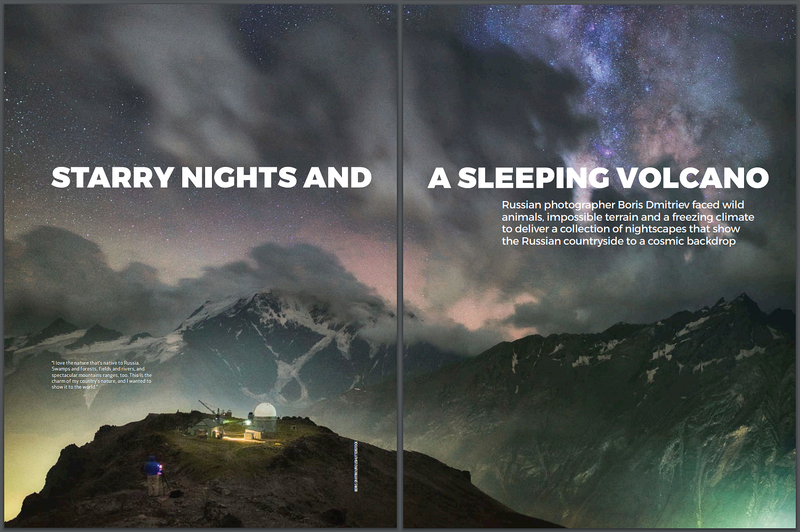 This film is about my travel with nightscape.ru photographers in North Caucasus mountains. Our awesome camps and nights, workshops and every day trips during the three weeks without civilization. Russia today: "For him, “astronomy is like a religion,” and one can see how seriously he takes it by the effort he puts in to his works of art." It's so majesty. Im really happy, that now many people around the world can see that beauty in the skies. They can really change, can see our lifes, nature and all Universe at new angle. It's amazing!